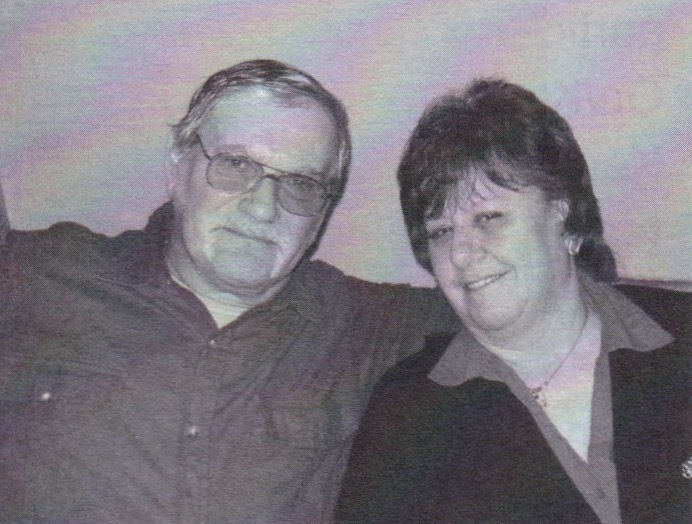 John began playing the game of softball in the late 1960s in the Joliet Park District League, which was the beginning of 25 years of competitive softball play in the Chicago suburbs. In the early 70s, playing with Crowther Roofing, John received notoriety when he earned MVP honors in the Chicago Metro Tournament. This propelled him to play with the Chicago Storm, alongside other Hall of Fame inductees Tom Spahn, Benny Holt, Charlie Baumgartner and Ron Olesiak to mention a few (as of 2013). In the years following, he participated with Malner’s Tap in the Stone City League where he won Triple Crown honors in 1981 with a .726 batting average, 21 home runs and 75 RBIs. He considers this one of his biggest accomplishments, remaining consistent and highly productive for an entire season and leading his team toward success. As John began to wind down his productive career, he earned multiple All-State honors with the Bank of Westmont in the early 90s. John admits that he has been blessed with the opportunity to play with numerous talented players, but more importantly quality people. Great friendships were developed with teammates interacting as families, while being competitive and working together for a common goal of winning the right way. 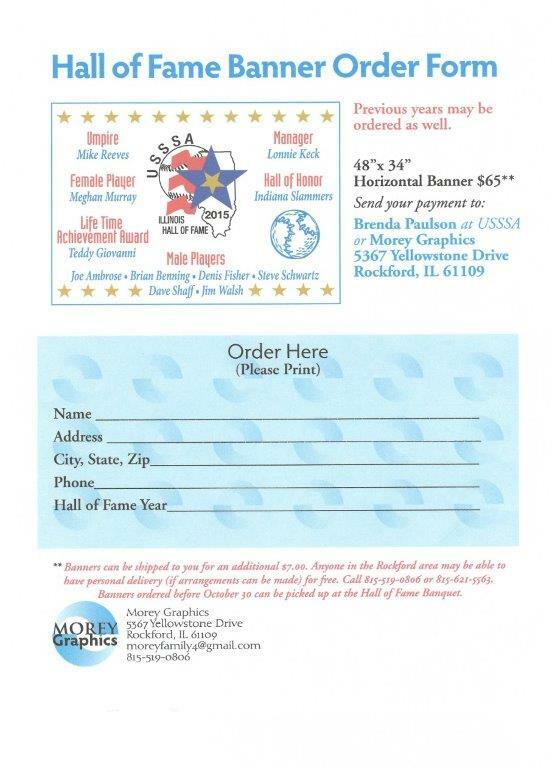 John can now join those friends and quality people in the Illinois USSSA Hall of Fame.